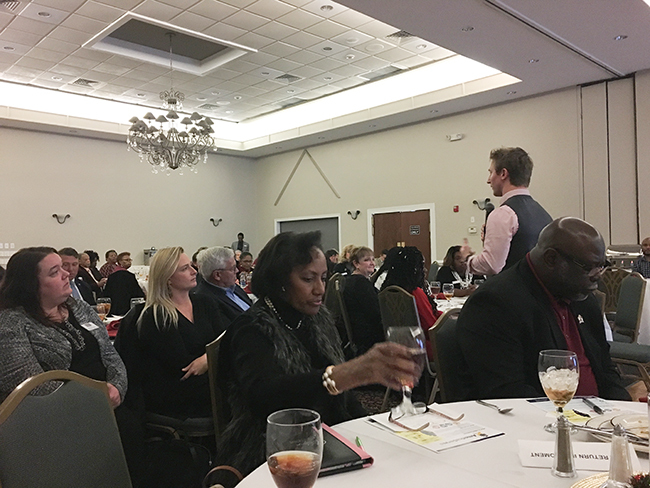 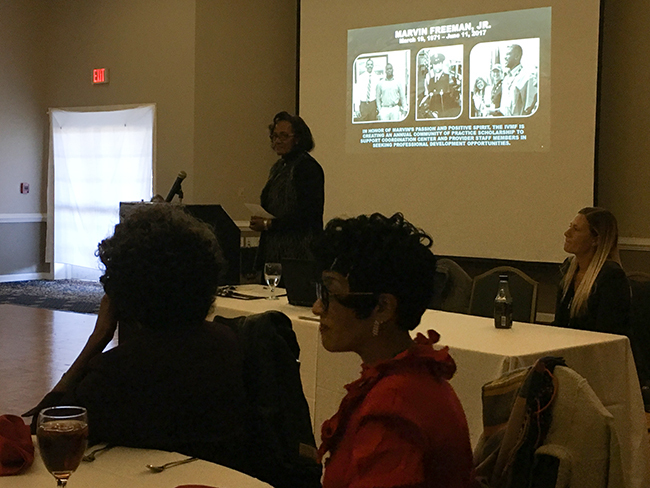 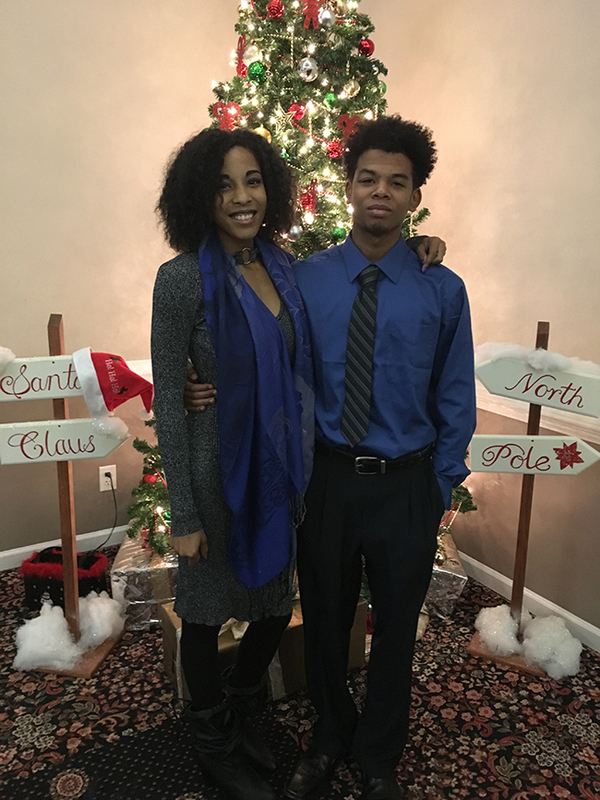 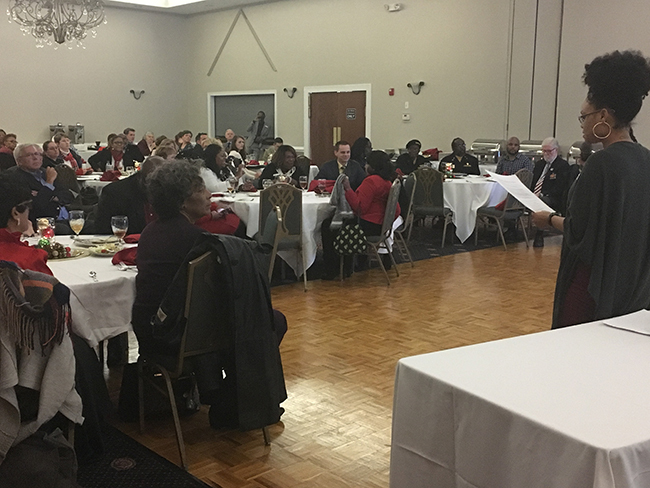 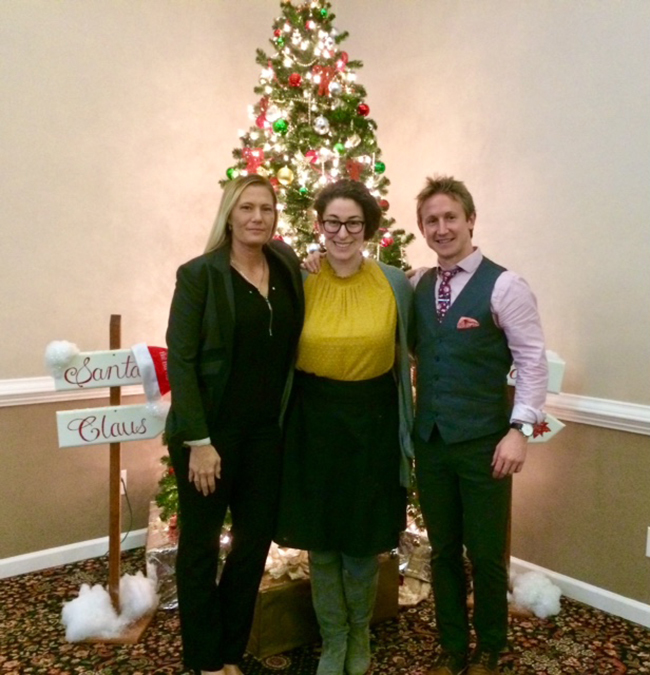 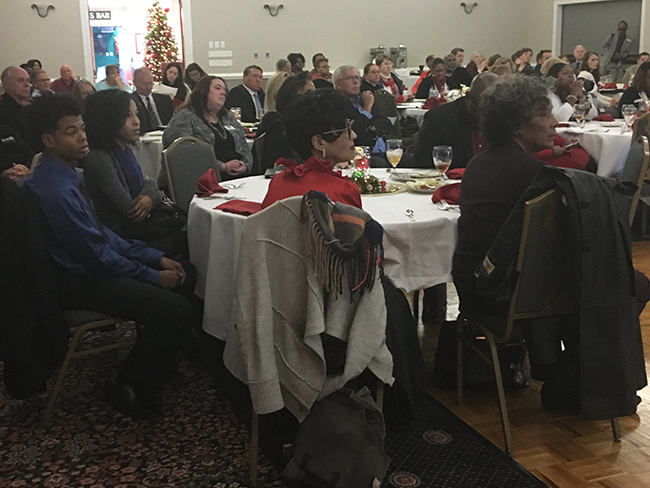 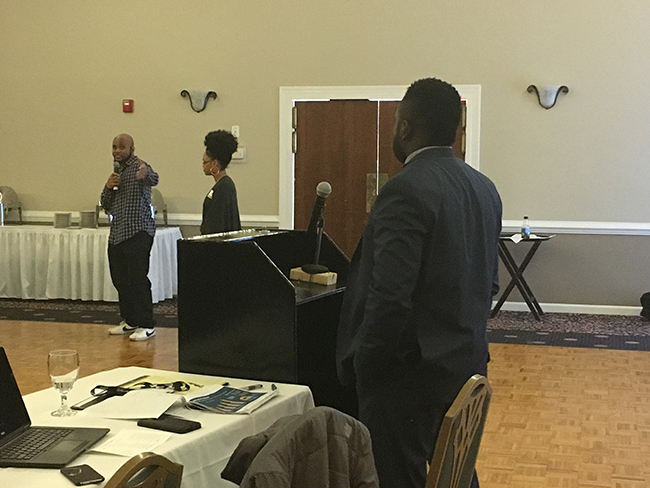 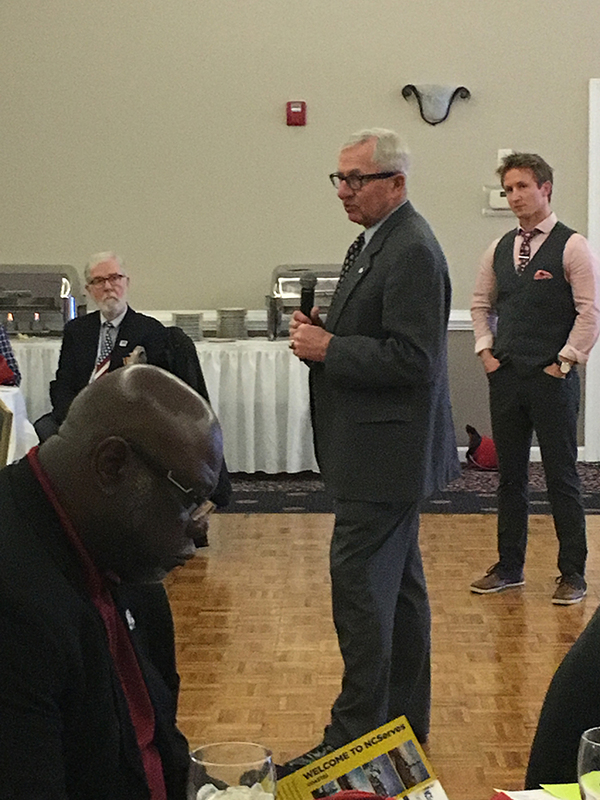 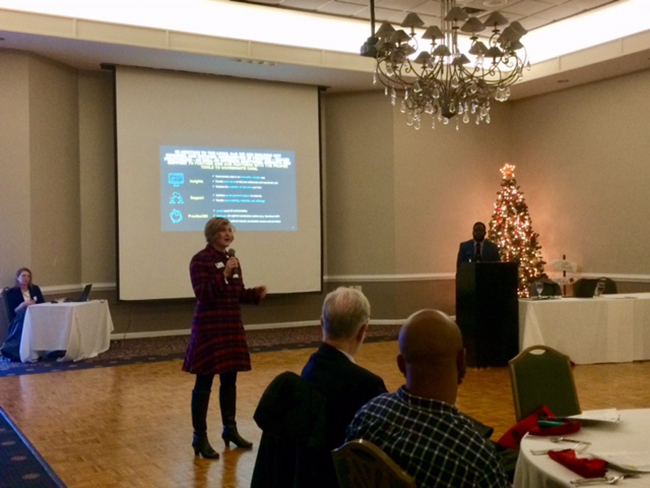 Yesterday morning, leaders, stakeholders and providers participating in and supporting NCServes and NCServes – Coastal gathered at the Jacksonville Country Club Ballroom to celebrate one year of service in the Jacksonville, NC area. 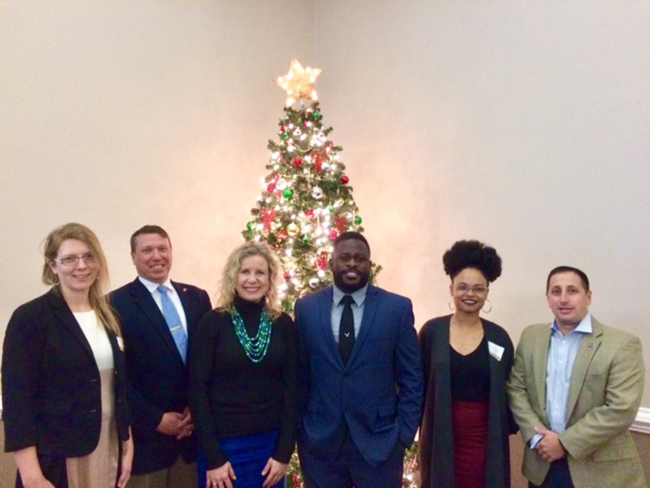 Members of AmericaServes, Institute for Veterans and Military Families – IVMF and Onward to Opportunity – Veterans Career Transition Program were all present to speak on what a great success this network has been. 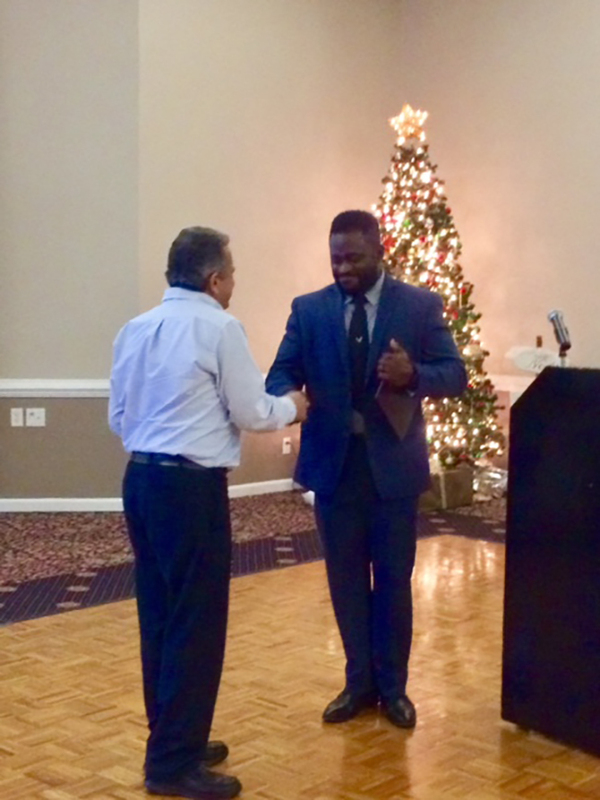 Program Care Coordinator Jerrick Vernon presented NCWorks Onslow County with the Trailblazer Award for being an ambassador and strong supporter.